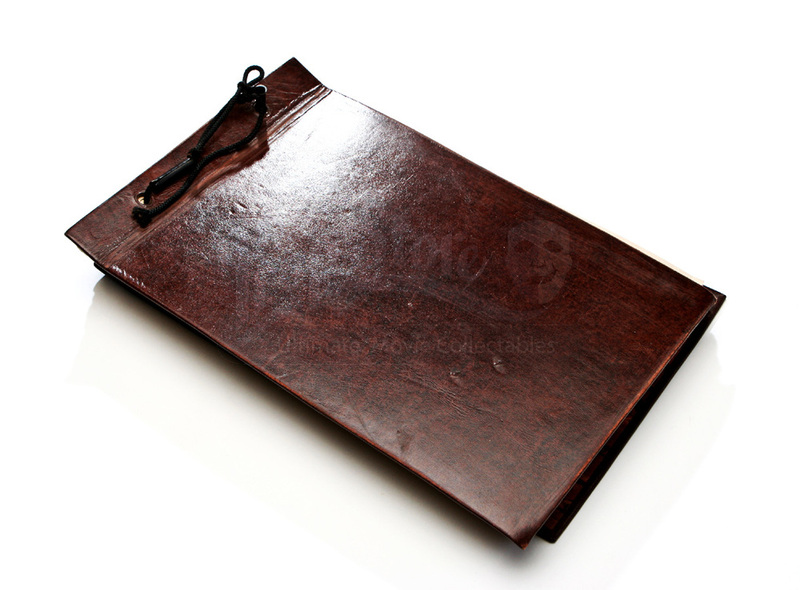 This item is Brentwood Glasscock’s (Dwight Yoakum) safe journal used in the 1998 drama based on the true story of the Newton Gang. 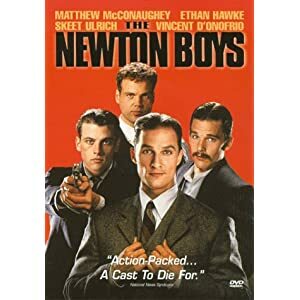 The book can be seen in the beginning of the film as Willis Newton (Matthew McConaughey) flips through it in the back of Glasscock’s automobile while plotting the next bank heist. 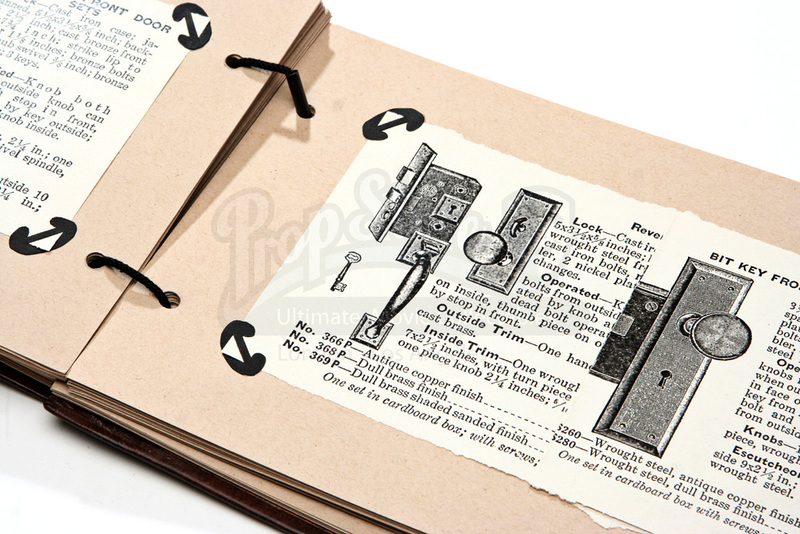 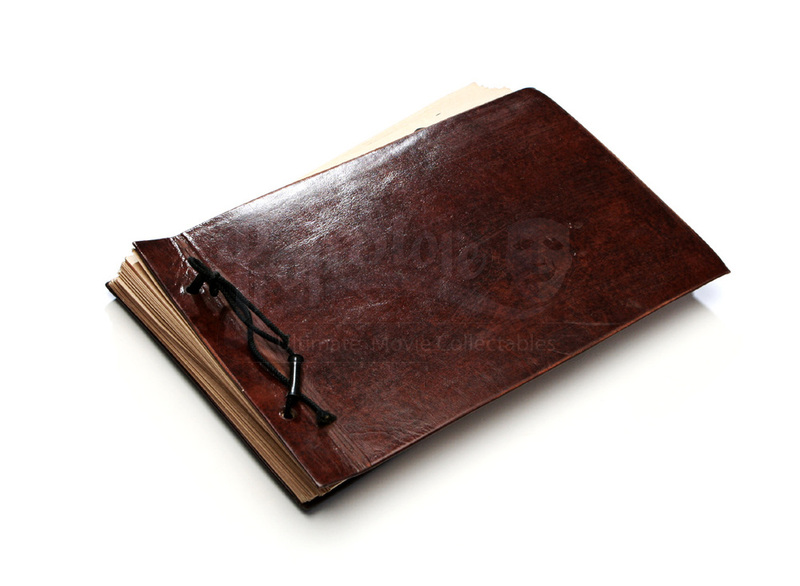 The journal is made of a brown faux leather cover and backing, as well as numerous brown cardstock pages containing detailed information on a vast number of safes including dimensions, model numbers, and model names, making them easier to crack with a little studying. 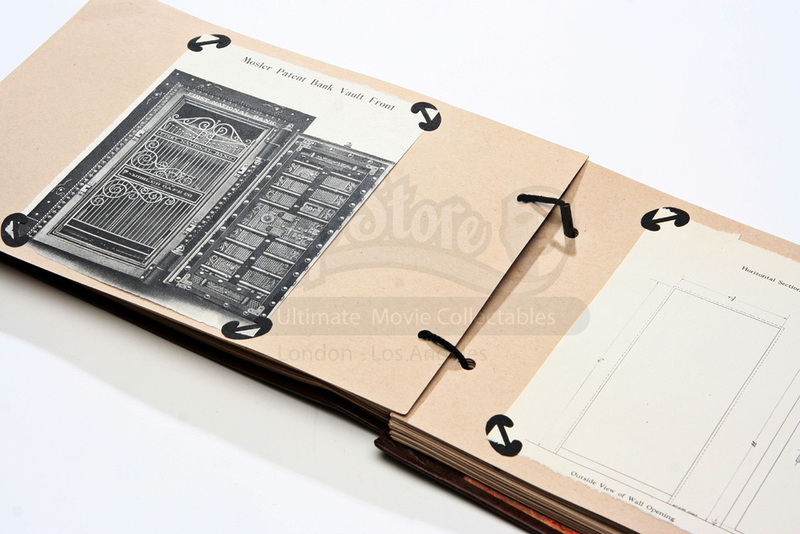 The book and pages are all bound together with thin black string. 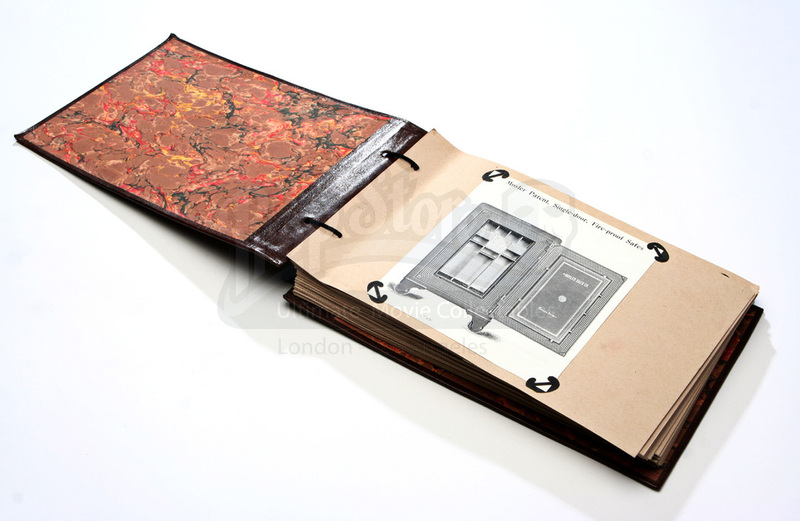 This book measures 7.5” x 11.5” (19cm x 30cm) and is in very good condition.